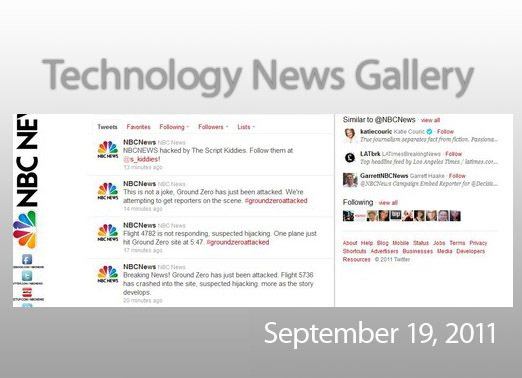 A group of Anonymous supporters calling themselves Script Kiddies took over NBC’s Twitter account, sending out a series of hoax messages about attacks on the site of the Sept. 11, 2001 World Trade Center attacks. 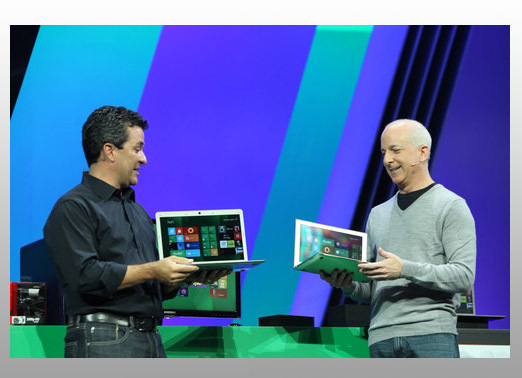 Microsoft’s Steven Sinofsky and Michael Angiulo demonstrated Windows 8 at the company’s BUILD developer conference, showing it working on a variety of computing environments from tablets to desktops. Google and Intel announced a partnership that will see the companies work together to tune kernel of future versions of the Android mobile OS for Intel chips. 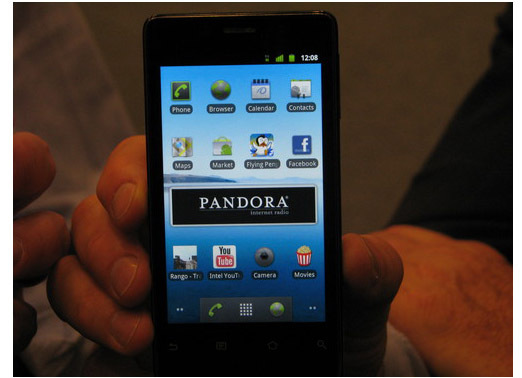 The smart phone and tablet markets are currently the domain of ARM microprocessors. After a restructuring that saw 12,900 jobs eliminated and 23,000 employees moved, rumours were rife that Cisco Systems CEO John Chambers would step down at the company’s financial analyst conference. He didn’t. Cisco’s board has asked him to stay on for another three years. 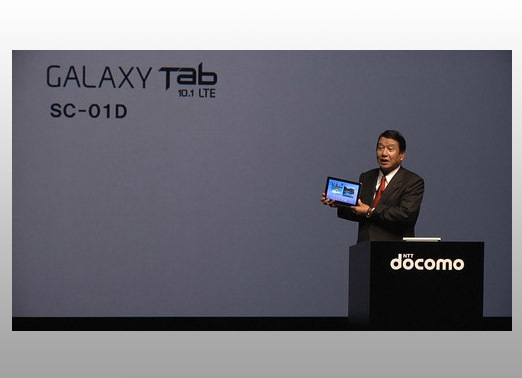 NTT DoCoMo’s Ryuji Yamada told reporters in Tokyo the company won’t let a series of lawsuits by Apple stop the company from launching Samsung’s Galaxy Tab on its network. 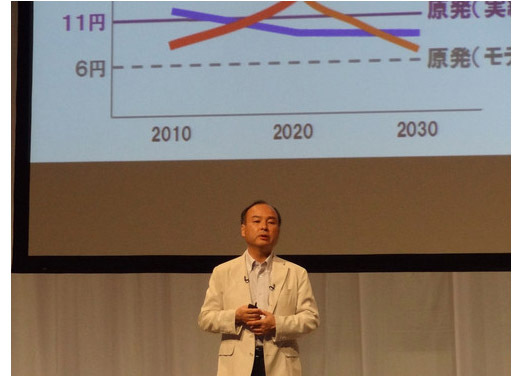 Softbank CEO Masayoshi Son announce the creation of the Japan Renewable Energy Foundation, which aims to steer the country away from nuclear power and fossil fuels.